Six victories in the arduous and famed 24 Hours of Le Mans would certainly tend to define one's career, and most would be happy being defined by such terms. 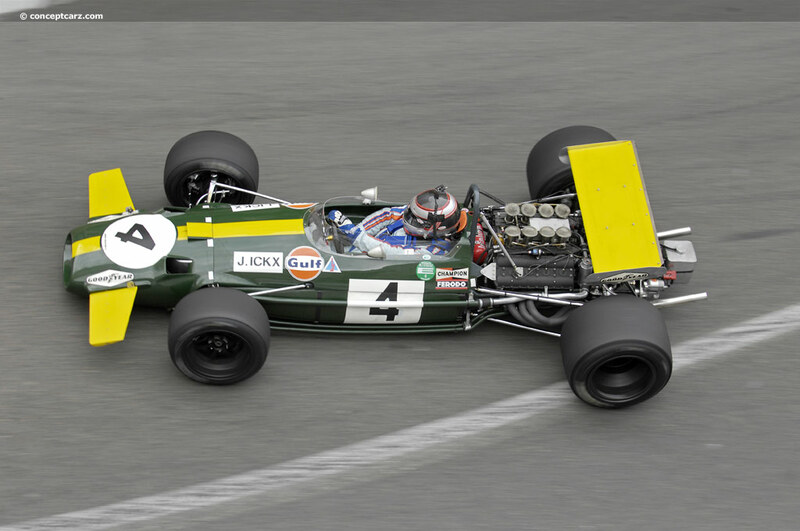 But then again, Jacky Ickx is not your usual racing driver. 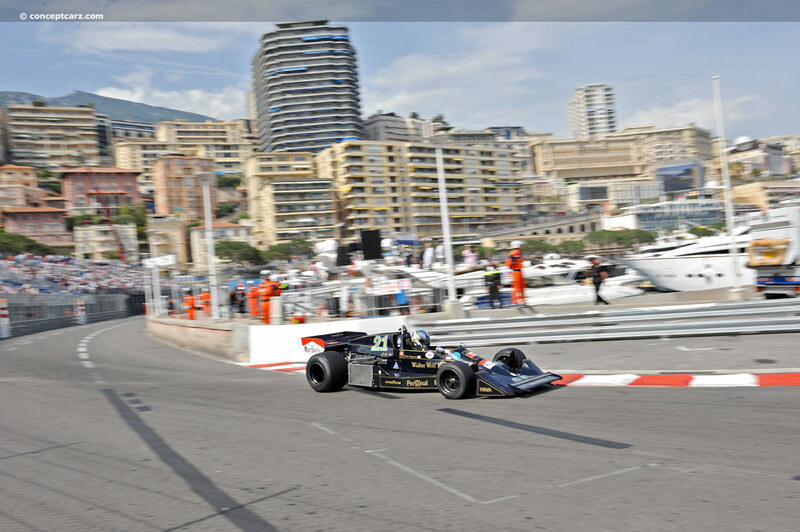 In many ways, Ickx is one of those drivers that cannot be defined by such simple terms or by any neat dimensional box. It would all start, like it does for everyone, at the beginning. 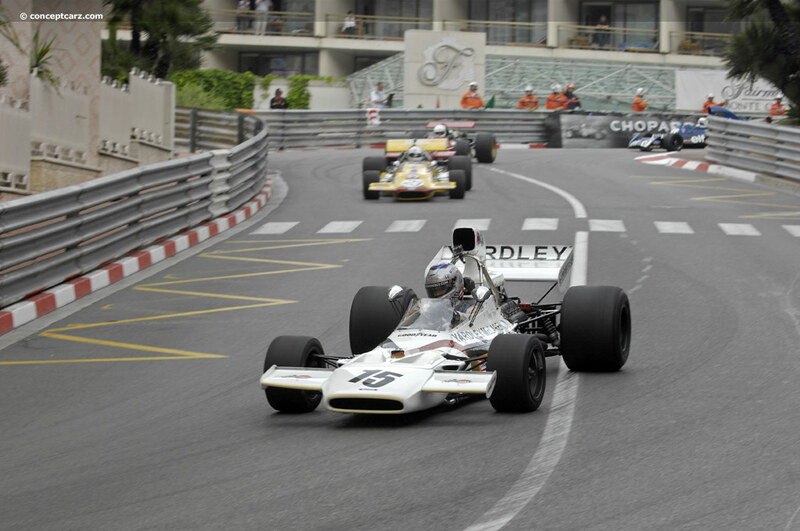 Born on the 1st of January in 1945, Jacques Bernard 'Jacky' Ickx would come into a world, especially around Brussels, Belgium, immersed in war. However, by the time Jacky did appear in the world, on that first day of 1945, the Allied powers had already pushed through the city of Brussels. There was a sense of hope. Unfortunately, very few had expected the offensive the German military would launch over the course of Christmas in 1944. It was clear the war would drag on a while longer than many believed and hoped. Still, Jacky would come into a world on the verge of peace, on the verge of being able to start again. The problem Jacky would have would be starting. While many of the great racing drivers start out very early in age and are passionate about motor racing knowing incredible facts about many drivers and races throughout history, Jacky would find none of that very interesting to him. Jacques Ickx was a motor journalist in Belgium and was quite well known. Cars were really everything to Jacky's father and he would even take his son to see the 1955 Belgian Grand Prix. This would be an incredible event featuring Juan Manuel Fangio and Stirling Moss behind the wheel of the mighty Mercedes-Benz W196. However, by his own admission, Jacky found the whole thing entirely uninteresting. The lack of interest was carpeting the whole of his young life though. Jacky's grades in school were not good at all and he had no sense of himself, what his purpose in life truly was. Known to be the child sitting in the back of class not engaged at all with what was going on, Jacques knew he needed to do something, even if it did push his son into something he didn't like, just to help give him a goal and a reason for being. The push would come in the form of a 50cc Puch motorcycle. To his father's delight and amazement, the motorcycle opened up a whole new world to Jacky and it would, for the first time in his life, give him a passion for something. He was 15 years old. It would be like a whole new world when he received the motorcycle. Within a year, Jacky was winning events. He would even be named European Champion in his class. It was clear he was a prodigy on two wheels. Racing motorcycles helped a rider learn about balance and control of an inherently unstable vehicle. Racing in such events as the Scottish Six Days Trial, Ickx would have plenty of opportunities to learn control and balance over slippery terrain in wet conditions. This would come to be a defining characteristic of his driving for years to come. By 1964, Jacky would already be the Belgian Touring Car Champion having made the move to circuit racing, initially in Kreidlers and Zundapps before receiving an opportunity behind the wheel of a BMW 700. Ickx would also get an opportunity to drive a Lotus-Cortina in the European Touring Car series in 1964. It would be soon afterward that he would be noticed by Ken Tyrrell. Tyrrell had a knack for recognizing talent. He would discover Jackie Stewart and he would quickly recognize that this Belgian teenage was yet another from the same ilk. 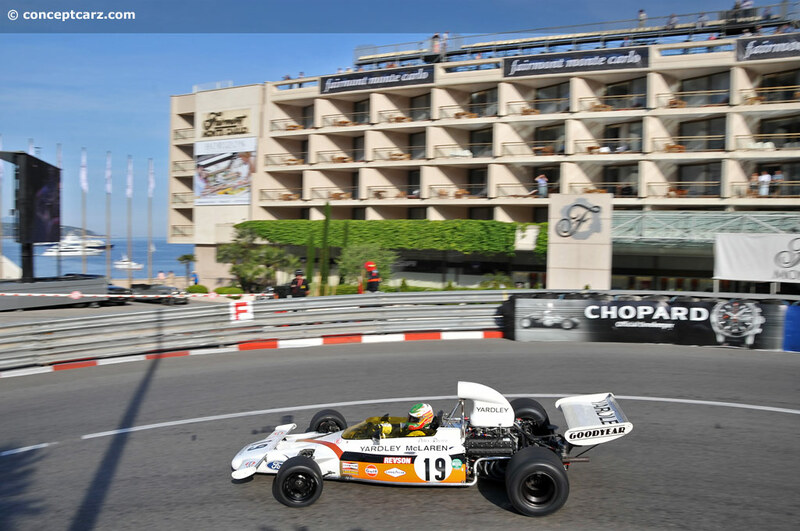 Tyrrell would offer Ickx the chance to test a Formula 3 Cooper at Goodwood. It would not be an entirely flawless moment in Jacky's racing career as he would damage the car in a crash. 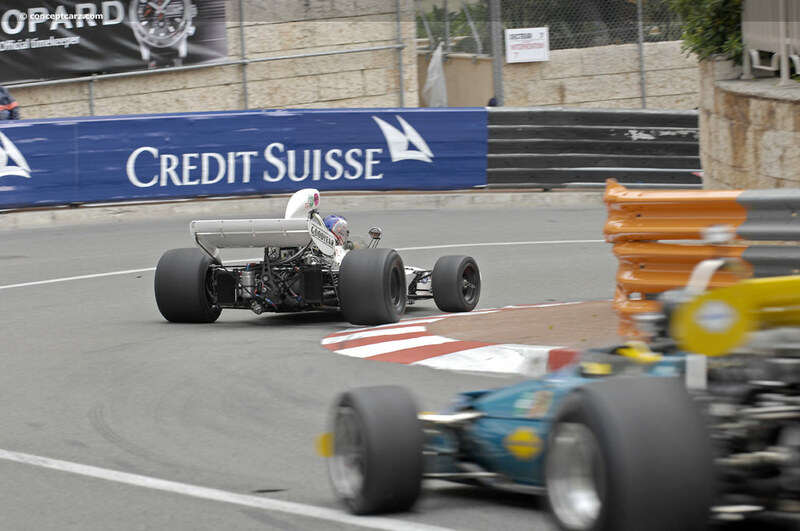 But Tyrrell had seen what he wanted and this would lead to Ickx earning a F3 drive at Monaco in 1966. 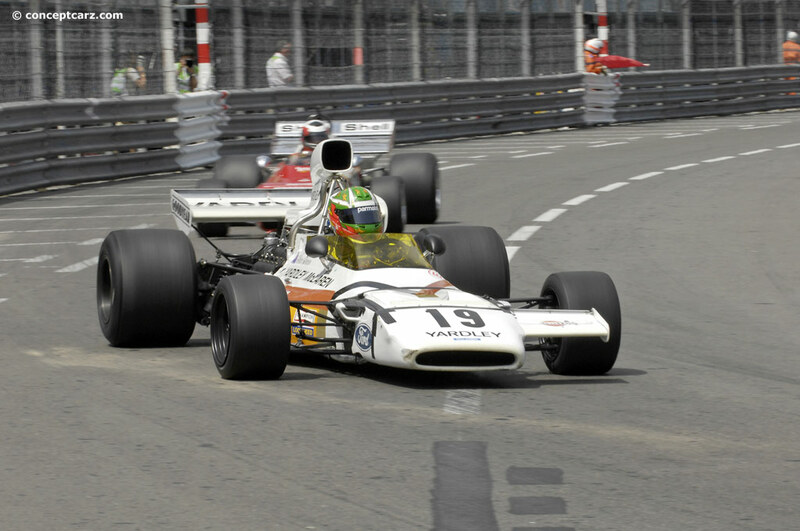 The race in Monaco was to be a one-off event, but Jacky would also earn another drive at Silverstone in July of that year as well. Many top drivers were in F3 at the time, but in the rain, Ickx would be in a class unto himself as he started from the back and finished 3rd. 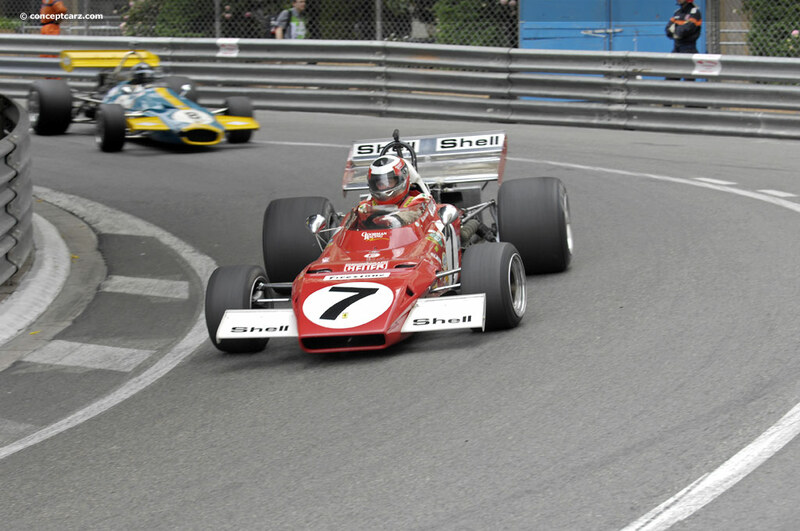 This performance in the wet, Ickx would earn a Formula 2 drive in a Matra-BRM in which Jackie Stewart would be his teammate. At about the same time, Jacky would earn himself a start in the cockpit of a monstrous 6-liter McLaren-Chevy at Brands Hatch. 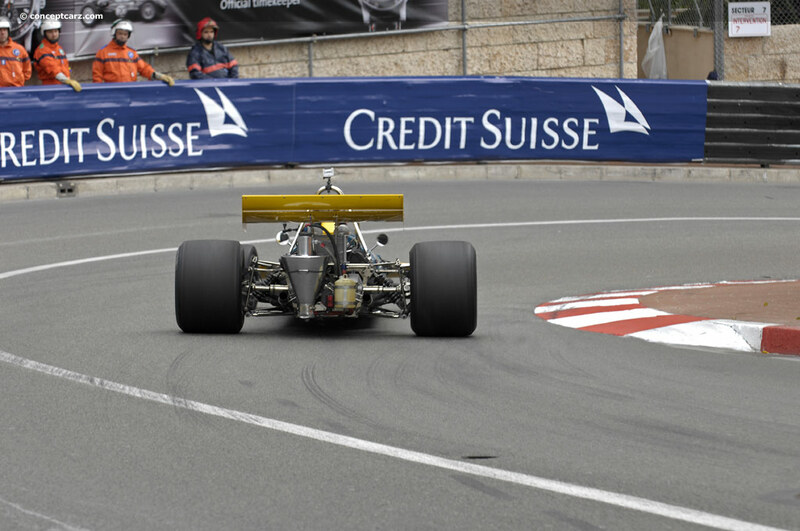 He would qualify the powerful car on the front row of the grid. And though he would spin in the early stages of the race, he would go on to a strong finish. 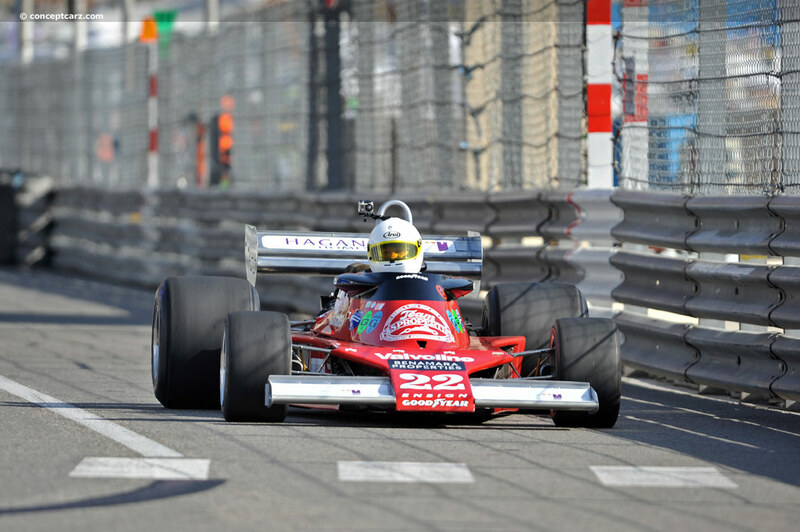 Ickx's career, which was already on a missile-like trajectory, was only going to go higher, must faster. By 1966, and at the age of just 21, Ickx would find himself racing just about anything he could get his hands on just about anywhere in the world there was racing going on. Not even two years earlier Jacky had made his first serious foray into the world of circuit racing. By 1966, it would be rare not to see the Belgian at some track every weekend throughout the world. This would include trans-am racing in the United States, as well as Formula 2 and sportscar racing at places like Le Mans and Spa. 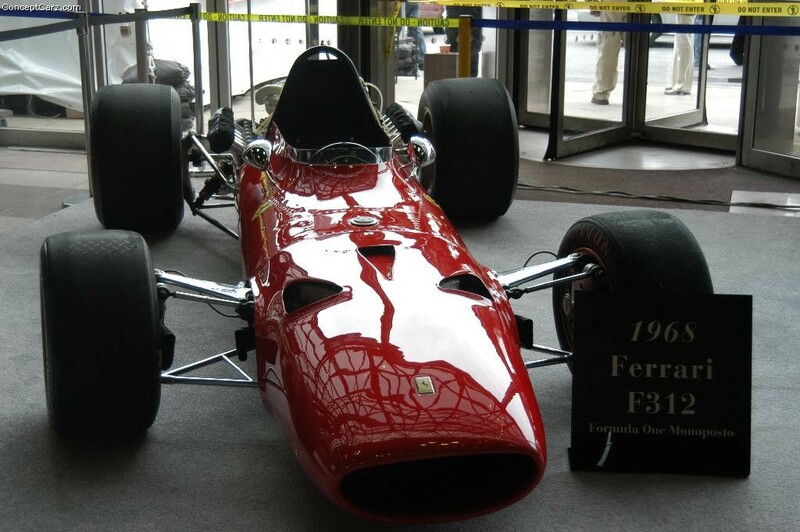 But if 1966 was an incredible year for Ickx, the following year would be even better. The 1967 season would start off with a class victory in the 24 Hours of Daytona at the wheel of a Ford GT40. 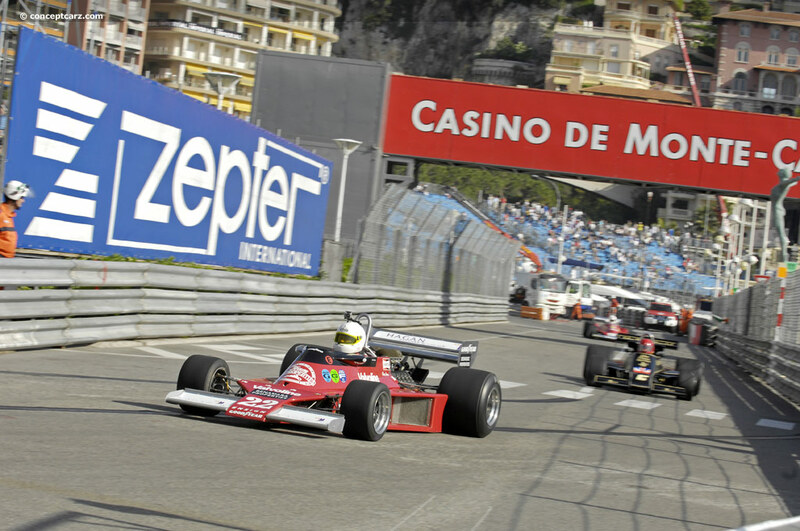 Ickx would also earn an overall victory behind the wheel of a Mirage M1 in the Spa 1000 Kilometers. Three more victories at Swerige, Paris and Kyalami would firmly cement the young Belgian's talents in endurance sportscar racing. They were early indicators of what was to come. 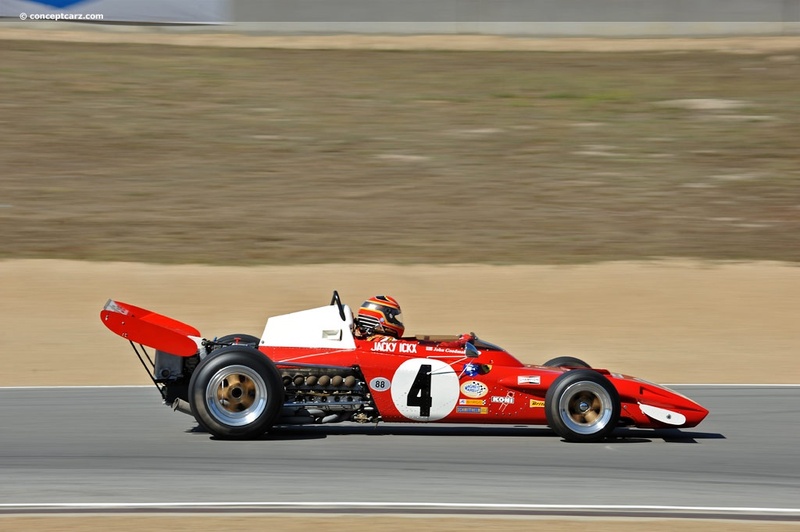 Ickx's single-seater career would also literally take off in 1967. As part of Tyrrell's Matra Formula 2 team, Jacky would stun all when he took his Formula 2 car and, for a time, held the fastest lap around the Nurburgring. Getting airborne more than a dozen times over the course of a single lap, Jacky would certainly be flying as he would end up the third-fastest qualifier for the German Grand Prix, which included Formula One and Formula 2 cars. 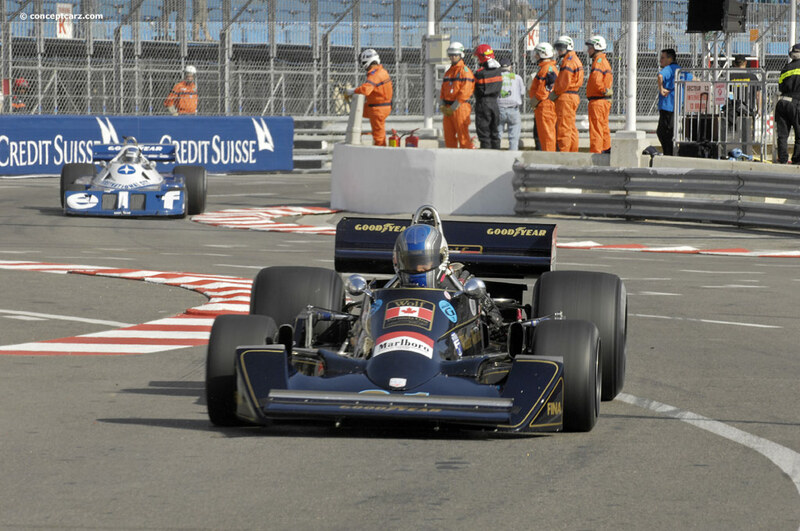 Concerned he would be in the way at the start of the race, Ickx would be relegated to the back of the field where the rest of the Formula 2 cars were found on the grid. This would prove to be a good thing for Jacky as he had the opportunity to stun everybody as he made his way toward the front with relative ease. Just three laps to go to the end of the race, the Belgian would be sitting 5th overall and well in front of a number of top Formula One cars. Unfortunately, it would all come to an end when his front suspension broke. By the time of the race he had already raced around the Nurburgring in a number of endurance races and he knew just about every foot of that track. 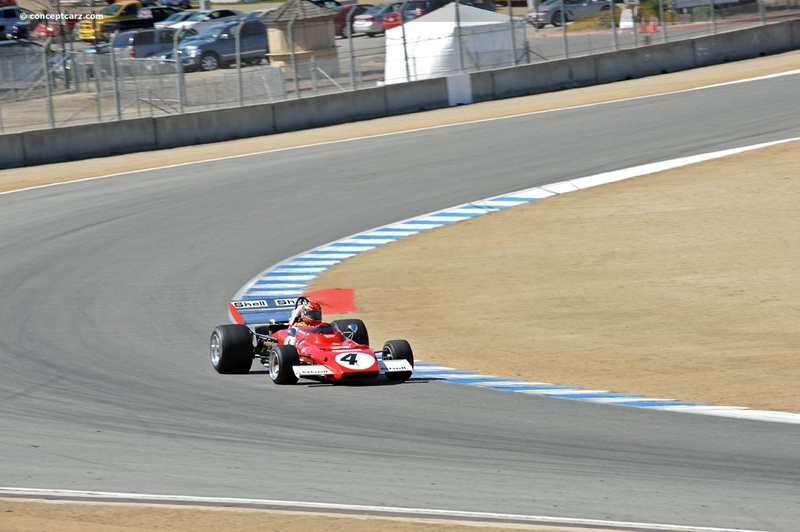 This experience would be obvious that day and it would make him a driver in demand for 1968. 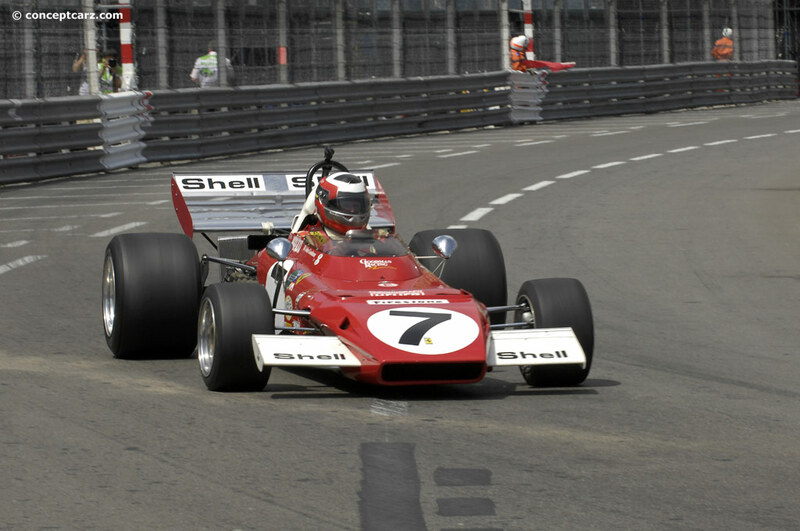 The 1968 season would see Ickx earn the ride of a lifetime. Following a 6th place result at Monza in an older Cooper T81 entered by Roy Salvadori for the Cooper-Maserati team, Ickx's star would be on the rise. And, while Tyrrell probably would have liked to hire the Belgian to drive alongside Stewart once again, Ickx would find himself with a contract to drive for the Italian outfit based in Maranello—Ferrari. 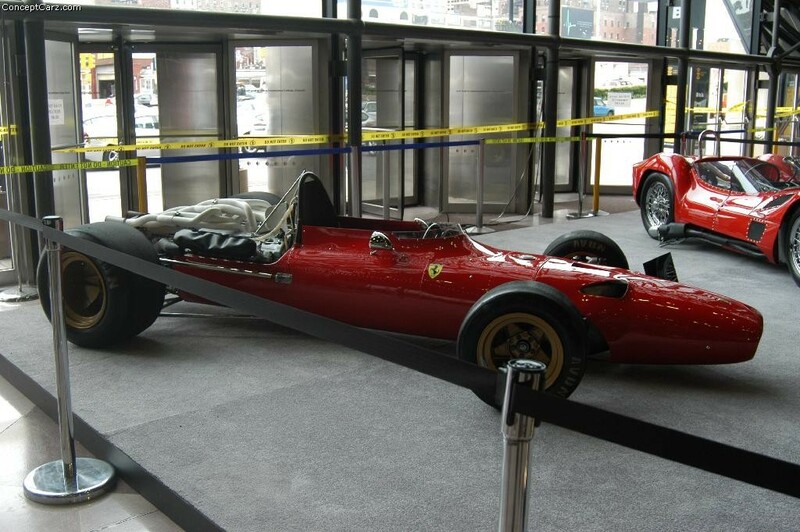 At the time he signed for Ferrari, Jacky was still living at home, but his life would really begin to change driving for the famed Italian team. Ickx would sign with Ferrari and would spend the next six years with the team. The longevity of his time with the team would be an indication of just how successful those years would be. A couple of early retirements would mark his beginning with Scuderia Ferrari but a 3rd place in just his third race with the team, which came at his home grand prix, would mark the first of many points the Belgian would score for Ferrari. It was clear he had the talent to earn victory. It was just a matter of when. Many who were wondering would not have to wait very long. Ickx's fifth race of the season for Ferrari would come at the French Grand Prix at the circuit Rouen-les-Essarts. The day of the race would see rain cover the area. The circuit would be soaked, the perfect setting for the man from Brussels. Having honed his wet weather driving skills on motorcycles, Ickx would take to the conditions like a duck to water. He would practically lead every single lap of the race and would go on to take the win by nearly two minutes over John Surtees' Honda.